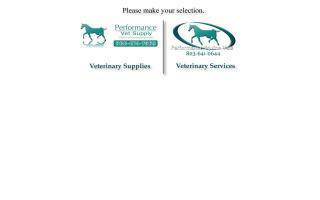 Equine Vets Directory - O Horse! Dr. Jay Clifford, DVM & Richard Grist, CEqD, are now taking advanced equine dentistry to the next level. Their practice offers one of the first ever air-conditioned, mobile dentistry/vet hospitals. See and experience the difference for yourself. See why you will NEVER settle for a "routine float" again! Our new mobile equine hospital, the Med-E-Vet EQ-28, is designed with the safety and comfort of your horse in mind. It is complete with many features that allow you, the horse owner, to relax and observe your horse receiving the top quality care that he/she deserves. No more holding your own horse's head up while he/she is sedated. No more sweating and straining in the hot Florida sun. Now our clients can relax in a cool, controlled environment while your horse is treated with the utmost professional care. Mobile equine dentistry. 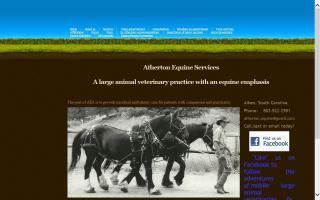 Atherton Equine Services - A.E.S. A mixed animal mobile veterinary practice with an equine emphasis. AVS Equine is here for you and your horse. 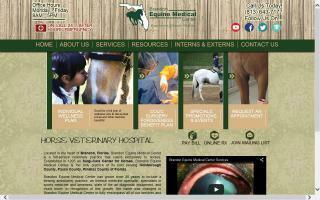 Please browse our website and read about the services we provide to the equine community. Our staff is ready to assist you with any problem or concern you may have about your horse's health. Contact us if you have additional questions, or need the assistance of one of our vets. 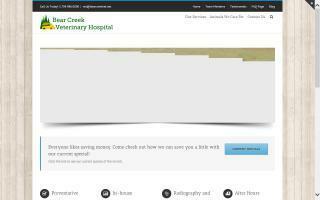 We are a large animal, ambulatory veterinary clinic. With over 30 years of experience, we will deliver quality, compassionate care. We see scheduled appointments Monday-Friday and some Saturdays. We treat emergencies 24/7! Animals treated include: horses, sheep, goats, alpacas, llamas, pot-bellied pigs, cows, and farm raised white-tailed deer. We also see dogs and cats for Acupuncture treatments (and all of the other animals listed as well). Bay City Veterinary Clinic & Equine Hospital is a veterinary facility providing services in medicine and surgery for small and large animals. We are a large animal practice that is predominantly mobile. Our focus is on the treatment and well-being of horses, cows, goats, sheep, llamas, alpacas, and pet pigs. We cover all or most of Stanly, Anson, Union, Cabarrus, and Rowan counties.